While one can applaud the Obama administration for extending invitations to African leaders to meet in Washington, D.C., there are a few concerns that surrounded the summit. Not the least of these concerns revolved around who was invited, and who was excluded. Zimbabwe, the Sudan, and Eritrea were excluded. This was attributable to allegations of human rights abuses. Yet, Equatorial Guinea, to name just one country, was included in the invitation list, a country not known for being at the vanguard of democracy and human rights. This selective invitation policy was not only disingenuous but, frankly, something that the African nations should not have tolerated. Think about it for a moment. On the one hand, the Obama administration made a distinction without a difference between countries that it alleges to be human rights abusers vs. those who are more broadly recognized in the international community as human rights abusers (which the Obama administration is prepared to accept at the table). The monarchy in Morocco, for instance, not only has been engaged in repressing its own citizens, but is engaged in an internationally condemned occupation of the Western Sahara. An illegal occupation does not constitute a human rights abuse? On the other hand, why should the African nations have accepted this invitation policy? They are joined through the African Union. One would hope that they would speak with one voice, certainly on an issue such as the summit. Even if many, if not most of them are in sharp disagreement with the policies of Zimbabwe, the Sudan and Eritrea, how can the U.S. be permitted to pick and choose which counties are entitled to participate in a summit? Why did most, if not all of the African nation-states not insist that everyone should be represented? None of this is to suggest that human rights abusers should be let off the hook. Rather, we should not tolerate hypocrisy on the part of the U.S. Neither should we turn a blind eye to spinelessness on the part of African leaders. With regard to African leadership, we should hope that they are prepared to condemn human rights abusers from within their own ranks, but also we should hope that they not allow themselves to be played like strings on a violin by the global North. 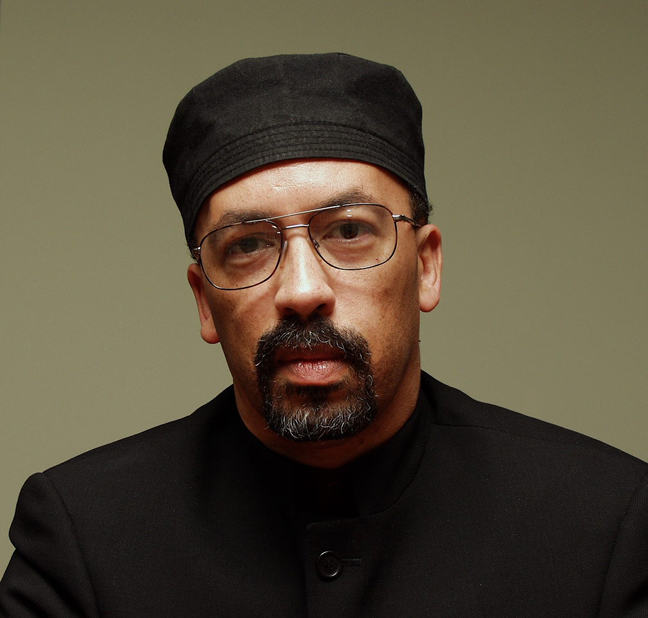 Bill Fletcher, Jr. is a racial justice, labor, and global justice writer and activist. The former president of TransAfrica Forum, he can be followed on Facebook and at www.billfletcherjr.com.